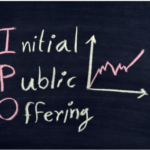 Going the IPO-route is an extremely crucial decision in the life cycle of a company and also for its owners, promoters, venture capitalists and/or angel investors who have helped build the foundation of the company. IPO (initial public offering) is a crucial decision because it is done with certain strategic and particular objectives in mind. 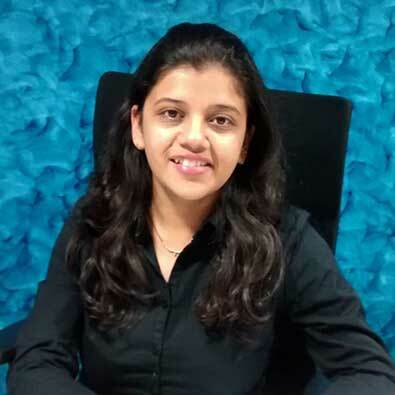 And once the decision to go for an IPO is finalized, after consideration of the available alternative options and the pros and cons of going IPO; the next foremost task in hand for the management of a company is bracing itself up for the IPO. 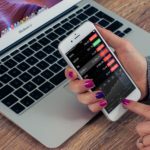 This article will attempt to highlight ten important moves which can prove to be very helpful to companies in their journey of getting ready for an IPO. 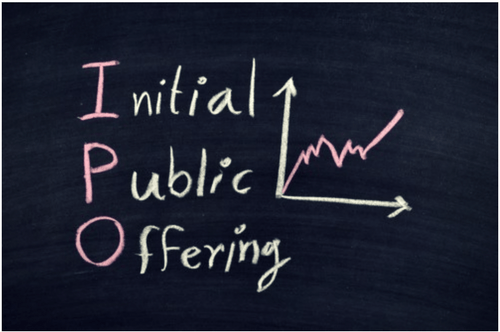 To know more about the basics of IPO, click here – What is an IPO? Every country has a regulatory framework of its own which governs the process of IPO. In India, SEBI (Securities and Exchange Board of India) is the regulatory body for the securities market in India (1). These regulatory bodies define the conditions and procedures for the IPO process and every company intending to raise money from the public in the form of shares and other forms of securities have to comply with these rules and regulations. There are a whole lot of documentation and official formalities involved. It becomes imperative for the companies to acquaint themselves with the rules and regulations governing the IPO process so that they can prepare accordingly. Launching an IPO can be a lengthy, time-consuming and professionally technical process for companies. Understanding of the rules and regulations governing the IPO process, incorporation of the necessary changes in the company and implementation of the compliance measures may require a highly competent and dedicated team in the organization to handle and execute the IPO process. Preparing a company for an IPO gives rise to several new and additional responsibilities in various areas like financial management and accounting standards/procedures, legal and procedural documentation, investor relations etc which may require a dedicated and professional team in the company that can primarily focus on the IPO process. There are several statutory preconditions pertaining to the books of accounts being maintained, accounting standards being followed, financial reporting mechanism in place, taxation compliance, official record maintenance etc which have to be met by the companies intending to list themselves on a stock exchange for the first time via IPO. Accounting standards being followed, financial reporting mechanism in place, taxation compliance, official record maintenance etc which have to be met by the companies intending to list themselves on a stock exchange for the first time via IPO. The past financial performances, standard and level of transparency maintained in accounting and book-keeping procedures, accuracy in financial reporting and taxation compliance etc of a company are crucial parameters for several stakeholders like statutory bodies and potential investors. Shady record maintenance can prove to be unfavorable to companies and may create complications in obtaining the approval for IPO. Unlike private companies, public companies are required and expected to function in a much more transparent manner and are also subject to more stringent compliance measures in order to protect the interest of the investors and other stakeholders involved. Along with transparency, public companies are also expected to operate maintaining high standards of professionalism and competency in every department of business management – corporate governance, financial management, HR & IR, IT, quality control, statutory compliances etc. To attain the stature of a public company; to live up to the expectations of the investors; and to have internal systems which could facilitate statutory compliance, companies often have to bring major overhauls in their internal business processes with organizational restructuring most likely on the cards. 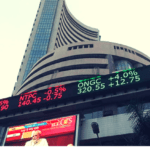 Before an IPO is launched, it is important for the companies to create the awareness and generate interest for the IPO in the market amongst both retail and institutional investors. 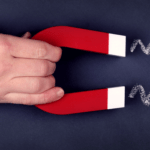 Going beyond promotional efforts, companies should strive to build the foundation of investor relations right from the early stages. Strong investor relations and communication policies could help companies ensure that the potential investors and other stakeholders remain well-informed and updated about the prospects and performance of the company in terms of business activities, financial results, workforce management, corporate governance, leadership, compliance, CSR etc.